The life of a blogger has its perks...one of which is some of the really great products that come my way every now and then, in exchange for a review. I recently received three incredible cookbooks to review and since my cookbook collection is already bursting at the seams (oh the woes of a tiny home), I decided to offer them up in a fun giveaway! I'm also hanging out with my pals on Knoxville's Mornings with Fox43 today and sharing a few recipes from the books. 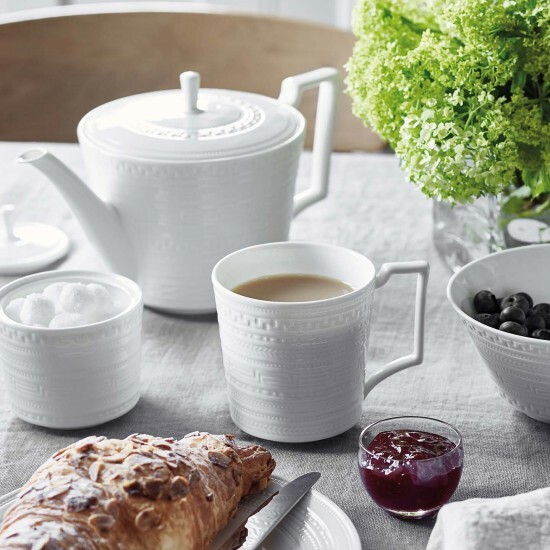 If you're just visiting after hearing about the giveaway on air, welcome to Southern Belle Simple! Check out the books below and then leave a comment to be eligible to win them! 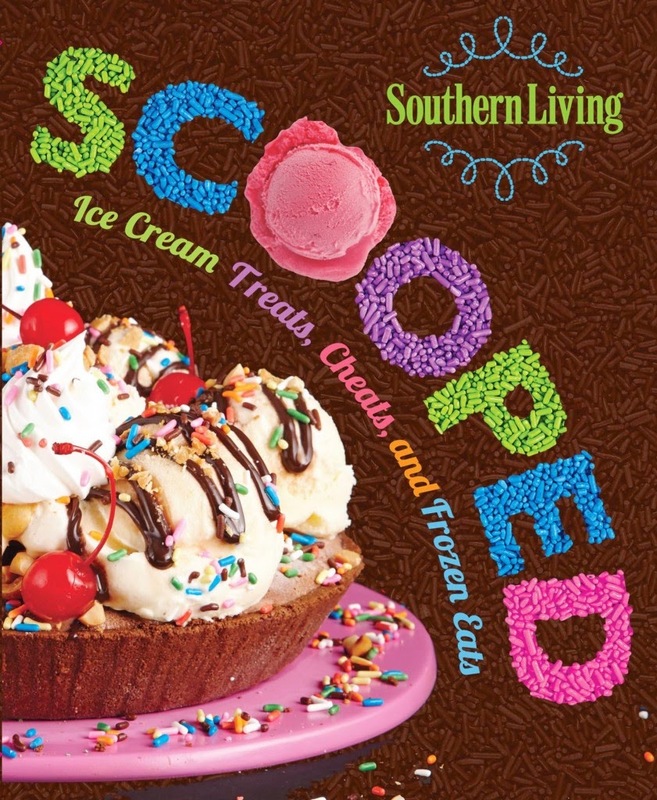 Scooped is a visual treat for your eyes! From the moment I took it out of the package, I couldn't stop staring at the gorgeous images of yummy-looking frozen treats. The thing I loved about this cookbook is that all the recipes are pretty easy. And it doesn't require you to make your own ice cream from scratch...it's more of a collection of ice cream hacks with delicious implications. I had trouble choosing a recipe to create on air, but I know Abby Ham is a fan of S'Mores so I chose that one. I think it was a hit! Another really fun book, this volume was packed to the brim with all sorts of fun information and not just food-related. Country music is such a southern staple. And it's fun to read about folks who have become big, big stars and be reminded that they eat pretty much the same stuff we all do. I was excited to receive a copy of this book because its author is a friend I met through the Southern Food Writers Conference. Tanner Latham is an all-around good guy and his southern podcast Authentic South is worth a listen. This cookbook might be my new favorite. It read more like a slice of history than a simple collection of recipes. The beautiful handwritten mementos and other notes combined with stories of yesterday made for a really lovely experience. 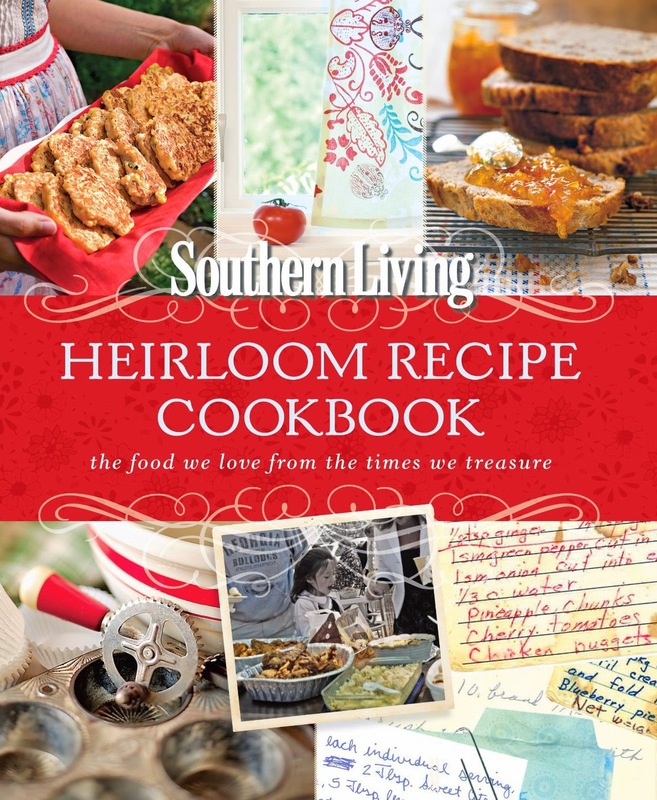 Something else you'll love if you're a Southern Living fan is the vintage SL covers throughout the book. What a neat walk down memory lane! I remember flipping through my granny's magazines as a child and thinking the food always looked so perfect and delicious. If you've been looking to enhance your cookbook collection, here's your chance! 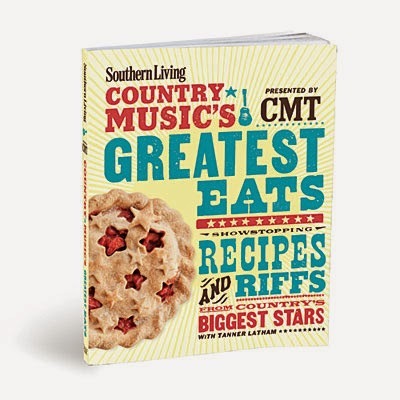 I'm giving away these three incredible cookbooks from the Southern Living collection (via Oxmoor House) and you can win them. To enter, just leave a comment on this post. Tell me what's cookin' at your house right now? Giveaway will run through midnight EST Sunday, June 1st. I'll choose the winner at random and announce Monday, June 2nd. Good luck to you all! Giveaway open to U.S. residents only. Disclosure: I was provided with copies of these books for review purposes. I just read an article that depressed me on so many levels. It was called "18 Ugly Truths about Modern Dating that you have to deal with." I guess the title should have prepared me, but I was taken aback by just how harsh and ugly these so-called truths are. Things like how modern dating is all about who cares less, pointless social media confessions, and futile attempts to be someone's top priority. Is this really what it's like in the dating world? I can't relate to that much because even when I wasn't in a relationship, I didn't date. Oh, I had crushes. And I invited gentlemen to accompany me to various sorority events in college. But I never had a steady boyfriend, until the one I have now. Whom I've been 'dating' for a decade. Editor's Note: I wrote this post before I got engaged. In many ways, these truths are even uglier because it now means (if all goes as planned) I'll be embracing them for the rest of my life. But everything is meant to be in humor...there's plenty of good stuff too. Remember when you really liked someone and wanted them to like you back? You would have rather died than had them know anything about your bathroom habits. After a decade of dating, my southern beau feels quite free to describe to me all sorts of things I don't want to know about that may or may not happen while he's in the bathroom. I'll just leave it at that. On the other hand, having someone who will let you bare your soul without judgement is pretty great. I can tell it like it is and he has to listen. But what's more than that, he usually has some sort of encouraging word. Which makes things instantly better. 2.) Being Asked "When Are You Getting Married?" 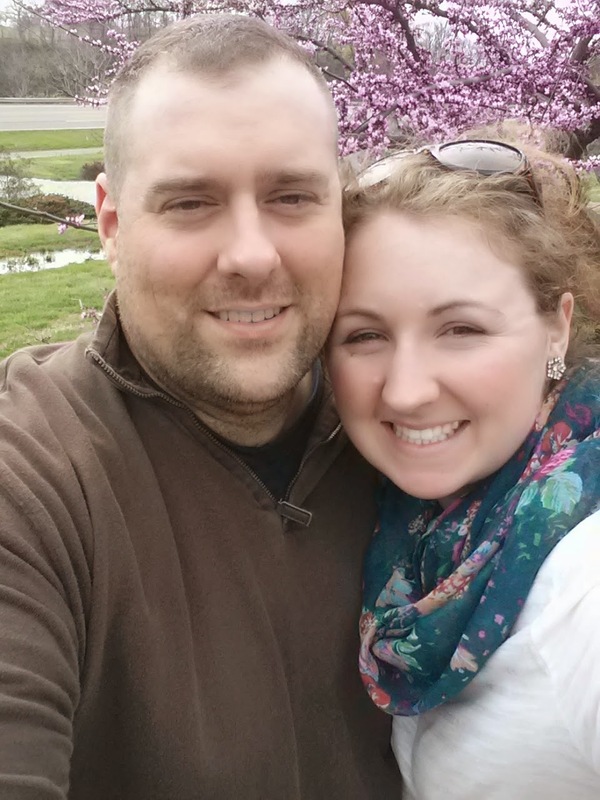 Again, I started writing this post pre-engagement and at that time we had just celebrated our 10 year anniversary....which prompted so many people to ask me that dreaded question. Now that we're finally engaged, the ugly truth is having to hear people say "Finally!" and look oh so relieved on my behalf. But there's also an upside. The way I see it, some marriages don't even make it to the 10-year mark. So if we've managed to date for a decade, this gives me a lot of hope about the next five decades or so. After dating for a long time, people start to assume things. I guess it's only natural. But I can't tell you how many people have assumed my beau and I lived together. One even went so far to assert that we were "common law." I politely explained that no we are not and that this isn't something a good southern belle strives for or would ever brag about. What I don't mind is when folks assume we're happy, which we are. Remember when you first met a new friend (or potential suitor) and the fun of getting to know each other while sharing all the stories about experiences you've had? After ten years, some of the stories aren't just as entertaining. When you've heard them time and time again, the interest is a bit more forced, the requisite laughter a little canned. But, as the incredible complex creatures that we humans are, I find there's always something to surprise me about my beau. Whether its his sudden willingness to watch bad tween dramas on the CW or his embracing my idea to incorporate a hashtag into our wedding (#KatePlusPhil in the house! ), it keeps me on my toes. When someone's been in your life for ten years, it's easy to feel like they aren't going anywhere and take them for granted a little. And this leads to stripping off your sweet 'public' exterior and revealing your own flavor of private ugly that lies underneath. This sounds worse than it is, but I guess what I'm trying to say is that after a long time of being with someone, you feel much freer to be yourself (which is also sort of like #1 Freedom to Share). And what's better than having freedom to be yourself? I can't think of much. The bottom line is this: there's ugly truths about all aspects of life. None of us are perfect and we never will be (whew, that takes some pressure off, right?). Social media has changed our lives in so many ways and according to the article I read, modern dating is worse for it. But then I think of people who meet the love of their life across the virtual space and it gives me hope again. Nothing is purely ugly...it's in the middle space, with all the infinite shades of gray, that true beauty abounds. And all our situations look different. Have you learned any ugly/beautiful truths about relationships or anything else in life? Sometimes it helps to know we aren't alone. A few weeks ago, on an unseasonably humid day in late April, my southern beau proposed. It happened nearly 10 years to the day from our very first date....and our wedding (which we've already been excitedly planning) is set to take place almost one year from now. The decision to get married feels like a biggie....and certainly not one I wanted to enter into lightly. But somehow I just knew it was the right thing. I can't say that I recommend dating someone for 10 years prior to marriage, but I also can't say it's a bad thing either. It's just what happened for us. I remember all the years before I met him when I feared I'd never find anybody...always hoping that someone would cross my path or look my way. I never really had a steady boyfriend and didn't date a whole lot either. Maybe I felt like I wasn't worthy or perhaps just put up a wall around myself to protect myself from getting hurt. I'll never forget what my mom said to me after my first date with the southern beau: "Just be open to the opportunity. Don't close yourself off from any good thing that might come out of it." Then I look back to the decade we've spent getting to know each other, the ups and downs, the ins and outs. There were times when I didn't think we'd make it. There was a short time we didn't. But we found the way back. There's no checklist or Cosmo quiz that can tell you when it's the right time to get engaged (or make any big life decisions). You just have to trust your gut (which is really your heart). Have you ever wanted to believe something really badly? And you worked double overtime to try and convince yourself it was so? This is such a tricky spot to find yourself in...always striving and trying to push a believe you hold in your brain down into your heart. It was never supposed to work this way. Our truest beliefs are already alive in our hearts. Our heads just haven't caught up yet. And the beauty is that you don't have to convince your head of something your heart already knows. I don't have to convince my heart that my beau loves me...because I already believe that he does. So the idea of spending my life with him sounds alright to me. In many ways, it's exactly like how I don't have to convince my heart that God loves me...I just believe it because the truth of it lives in my heart. I don't want to make a big deal of my engagement because I know there are folks out there who feel alone...maybe their sweetheart passed away. Or maybe they haven't found anybody to spend their life with. I was there once so I can relate. But we can all be encouraged that whatever life decisions (large or small) that we might find ourselves faced with...we can do whatever our heart desires. That will always be the right choice. And if it makes you feel better, people who get engaged after 10 years of dating are not an urban legend...we do exist! My mom is a 4th grade teacher and she was recently administering standardized year-end tests for her students. A big part of making sure the test is carried out fairly is removing all distractions from her classroom, covering bulletin boards and just seeing to it that the students can completely focus on their exams. Another part of it is ensuring that their knowledge is measured...not what they can get from another student. She was sharing with me how she has to remind them to keep their eyes on their own paper...since it's really supposed to be about what they know and not anything else. Then I ran across the lovely artwork pictured above. How often do we get so focused on what other people around us are doing? 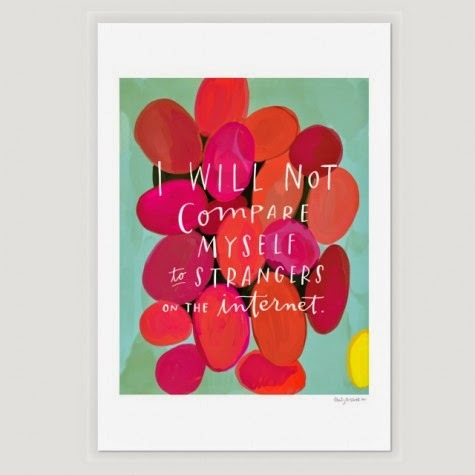 Comparing ourselves, our lives to people we know or strangers on the Internet, whose lives seem more interesting or more exciting than our own. Life is too short and too precious to waste one second comparing or feeling bad about a particular hand we've been dealt. Let's keep our eyes on our own paper and find ways that we can shine as our unique little selves. To order a copy of the gorgeous print by the talented Emily McDowell, click here. The Kentucky Derby is here and even if you aren't watching the excitement from Churchill Downs, you can still enjoy the festivities! This morning, I joined my friends at Knoxville's Fox43 to share some ideas about how to decorate your hat for a Kentucky Derby party or other event. The most important thing to remember is you don't have to spend a lot of money to feel fantastic, just get creative and use what you have! Check out my segment below or if you are receiving this post via email, you can click here to view it. I used bobby pins to fasten the different decorative items to the hats for a less permanent solution. You could also use a hot glue gun or floral wire. Just remember that if you are going to wear the hat for an extended period of time, weight and balance could become an issue if you use heavy things. 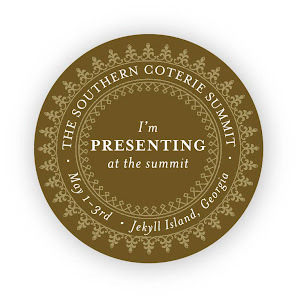 But it's a fun project and a fun time to get dressed up and celebrate springtime in the south! I hope you were inspired to decorate your own Kentucky Derby hat this year! There's really no limit except your creativity!